Microsoft’s hybrid cloud strategy seems to be paying off as the Satya Nadella-led company topped Jeff Bezos-led Amazon’s cloud services arm in revenue for the quarter ended December and through 2017. Amazon Web Services (AWS) garnered $5.11 billion in revenue for its fiscal fourth quarter ended 31 December 2017 and $17.46 billion in the entire 2017. Microsoft reported revenue of $5.3 billion for the October-December period, its fiscal second quarter, taking the company’s total revenue for 2017 to $18.6 billion. Microsoft follows a July-June fiscal year while Amazon follows the January-December format. Also, Microsoft showed a higher growth rate of 56% in the quarter compared with Amazon’s 45%. 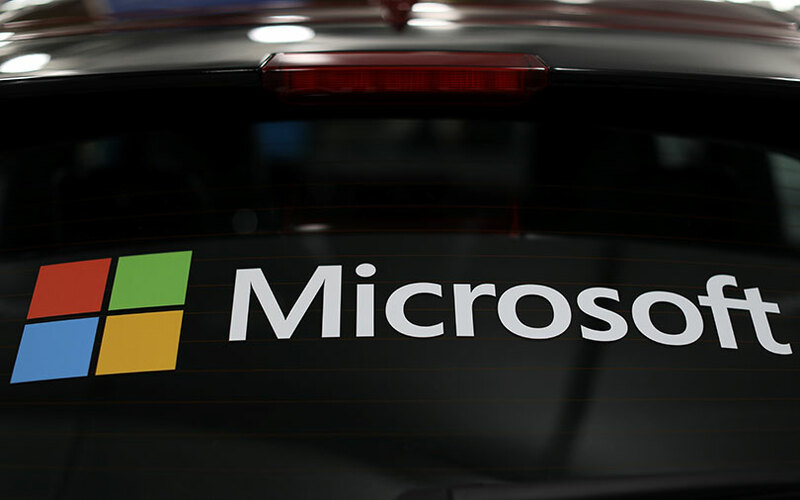 The boost in Microsoft's cloud revenue can be linked to the huge 98% growth in revenue from its cloud computing arm Azure. Its revenue from its Dynamics 365 product line grew 67% while Office 365 Commercial revenue rose 41%. Interestingly, tech giant IBM has declared that its cloud revenue for the quarter ended December stood at $5.5 billion, topping that of both Microsoft and Amazon. However, its revenue for 2017 was $17 billion, lower than that of the two rivals. Another major cloud services player, Google, is yet to disclose its commercial cloud revenue numbers.